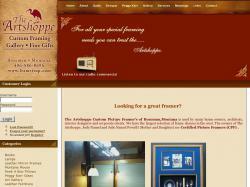 The Artshoppe home of Legendary Custom Picture Framing and Art Gallery. 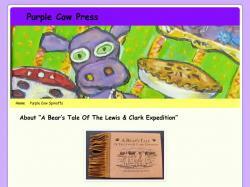 A site for Purple Cow lovers. Whimsical art and childrens gifts. Landscape of the west. Books by northwest authors. 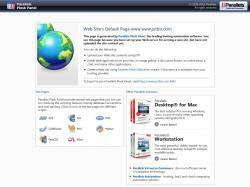 Web mall carrying Fashion gifts for everyone. Sewing notions, sewing patterns, sewing tutorials, Apparel, UUG Boots, Fashion news and tips! We ONLY sell the finest quality, genuine Zoroufy Stair Rods to ensure maximum customer satisfaction. As the market leader, we are able to bring you the exclusive Celtic Collection at an affordable wholesale price.